As an entrepreneur there are many things calling for your time and attention not to mention the day to day ‘stuff’ that has to be done at home and etc. Starting a business or just keeping it going (like that… just keeping it going, like that is a small task) is an ongoing stressor that doesn’t seem to go away for many. Who am I kidding, it won’t, and that’s just part of life as an entrepreneur, just saying. Since your income is dependent upon the success of your business, you have a lot to juggle, and again, that doesn’t take into consideration a “regular” job or the home life. Sometimes as entrepreneurs, especially when starting out, it may seem like all you do is work, work, and work. This includes times when your body checks out yet your mind is still thinking about work, to-do lists, things you ought to be doing or what you need to do next. 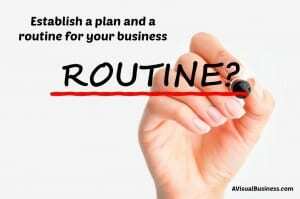 The number one thing that many successful people have in common is to have a routine, with a plan. 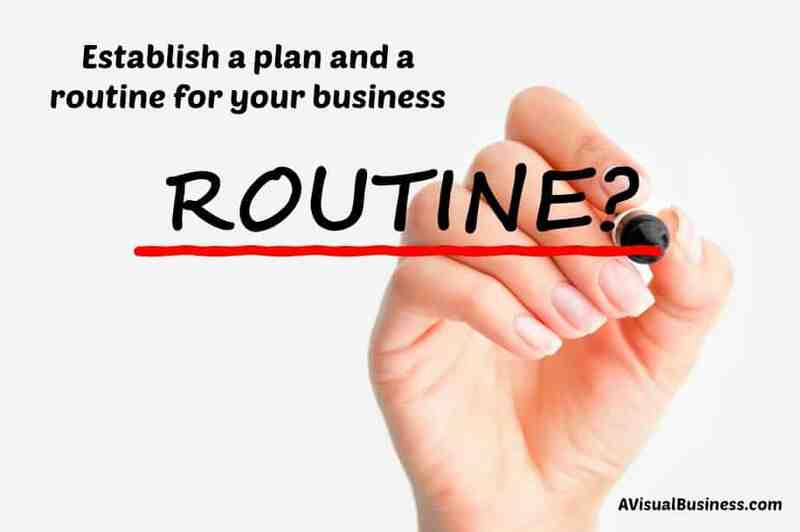 It’s different for each person, but each business owner likely has a routine. It might vary when you start that routine but starting the day on the right foot can make a huge difference for you. You may start your morning with some friendly exercise (ha, just seeing if you are paying attention still), catching up on the news, writing, meditation, planning your schedule for the day or week or getting a huge and healthy breakfast. However you slice it, you need a routine, structure and a plan to get you through the day. When was the last time you wondered around aimlessly doing things as they come to you, and that actually worked? Yea, not thinking so! I must confess, this is one of my weaknesses, as I constantly strive to be on top of things and my clients are a priority. However, that being said, I am quite sure they don’t expect and instant reply, just one within a reasonable amount of time. 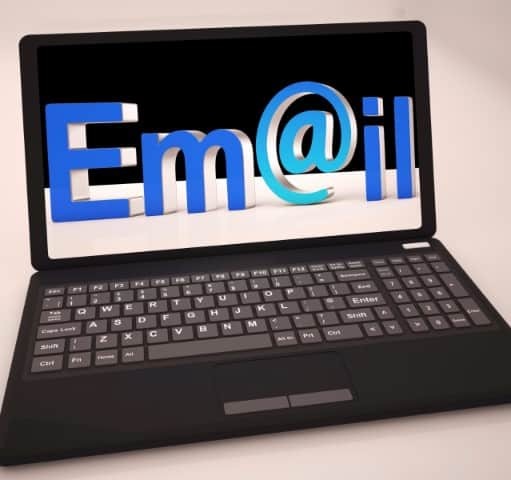 The email inbox can seem like the scariest and most stressful thing for many people, self-included. Lurking in your inbox are endless tasks and people to reply to. The best way to make your inbox less of a mentally traumatizing experience each day is to schedule out WHEN you plan to check it, how often and how long you plan to spend on it. Hey all you multi-taskers (points finger at self), the most productive way to do this is to set a time in your daily schedule to only respond to emails and not do 10 other things. Set that timer and work on the high importance items first, then down to the menial tasks, if you still have time. A cool tip from a super organized neat freak (me) is I have a folder for each client and when I respond to them, I cc myself so I know I was the last to respond and what I said, then I delete their email. When mine comes in, I can move it to my client folder and that keeps my email organized and my inbox empty… a dream come true! No sense in touching the same emails over and over, that is just wasted time. 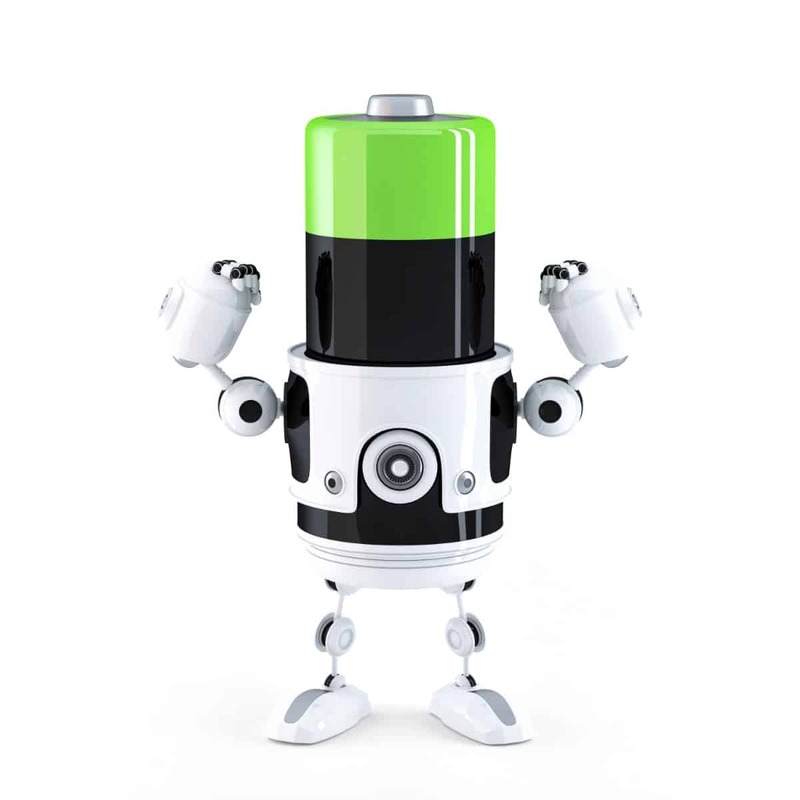 the time of day that you have the most energy as well. A super business coach friend of mine, Jackie Harder, reminds me that the first two hours after I get up and likely after breaks are my most energy and focus. Makes sense, right? My point, keep this in mind when you plan your tasks for the day because you’ll want to make sure your high focus tasks are when you have the most focus and energy. Similarly, break up your day accordingly and find ways to reenergize yourself. Each day or week, plan your to-do list in a way that will allow you to have not only time, but energy to do the task. Divide tasks up so that you will be able to do them to the best of your ability. This sort of goes along with #3, but this is also something I struggle with so wanted to be sure to give it some extra attention. When starting your business, it seems that you don’t have enough time in the day. However, if you planned your business out and established yourself well, you should be planning for you to have more time for yourself. When I first started my business, I am pretty sure I worked most of the day and definitely all weekend. I now plan to be off by dinner time on the weekdays and plan to be off the majority of the weekend. Sure, things will happen, new clients (not a problem!) will come, hiccups during the week that might set me back and cause me to work a little more on the weekend, but my plan is not to work on the weekend. Yea, I said it was work in progress, all right?! Nothing is perfect, it is all work in progress and this comes from experience, for sure. This should be a good start to help you manage your work/life balance. Should you have some tips that you would love to share, I would love to hear them. If I could be of any assistance – not in the business/life coach arena as it’s not my thing – but if I could alleviate any stressors in your business life with social media, search engine optimization or marketing for your business, please do contact me and let me know! « Just Because You Can – Doesn’t Mean You Should, Seriously! As always, a top notch, right on blog. Where to begin why I think its so timely. Its accurate with great solutions. I often email links & things to myself so I can put them in a folder & find them easily. I’m not that organized but believe in folders on & off the computer. I usually make jewelry on weekends but creative activity never feels like work. Many nights I relax with a book and a few favorite tv shows. So I think I got it handled. The thing that has made the biggest difference for me is scheduling everything on my calendar. That way, I know what I need to be doing NOW. It’s a life saver. I love your no. 2 tip. Gonna try that one. Also taking time outs. I now protect Friday night and all day Saturday, at least. After that it’s all day and often into the night –reading tweets and blogs! Gotta fix that part. Thanks Sharon. You might want to check out Jackie Harder’s Time Tips, or Time Tips Pro. She has a lot of great tips and reminders about how to best utilize your time. Seriously, you are spending too much time on Tweets and Blogs! My favorite? #4 for sure. I need a time out each and every week. Great reminder to get that scheduled and never miss it. Having a break from the grind makes a world of difference! Yea, Tanya, I am guilty of that as well… as an entrepreneur and mom, we usually put ourselves WAY last. We have to step up and stand up for ourselves, nobody else will. Keep on yourself with that. Great tips especially #2. Always trying to keep my inbox empty or at least organised. Thanks Kristen. First, thanks for the shout-out. Much appreciated. Second — yes. To everything. One of the things that helped me with the inbox deal is knowing that as soon as I open email, I am turning over my day to someone else. Whether they deserve it or not. Good stuff! Of course! You are welcome Jackie. Great point on the inbox. I keep trying! Oh I hear you on this one. Tweaking my schedule every day!! I have a full time job too and it is getting close to the point something has to give, but so scary to give up full time employment up for a dream! Thanks Varina and you aren’t alone, I am still tweaking mine. Something has to give and hopefully you will only have the 1 job/passion soon enough! Your post sounds very interesting. It is true! Your tips are very helpful to make your business activities in order, save the sanity of the entrepreneur facing mounting of problems or challenges that come in the way expectedly or unexpectedly. Thanks for sharing this piece of information that social media, search engine optimization or marketing for your business are proven to alleviate any stressors in your business. You speak my language as always! I think the one thing I have struggled with the most lately is a routine which is so not me. I have always been all about having everything carefully mapped out by the day, week, month and year. But it is definitely easier to do when you have no choice but to show up to an office every day. Showing up to my desk in my home with complete control of my day is a whole other story. I can easily put stuff off which, again, not like me. I’m blaming menopause…yep, that’s my story and I’m sticking to it!!!!! 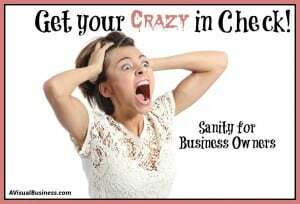 I definitely need to get my crazy in check lol. My husband is always telling me that I work too much. I didn’t realize how much I work until he mentioned that I could bring work with me if I would go away with him for a weekend. Eek! 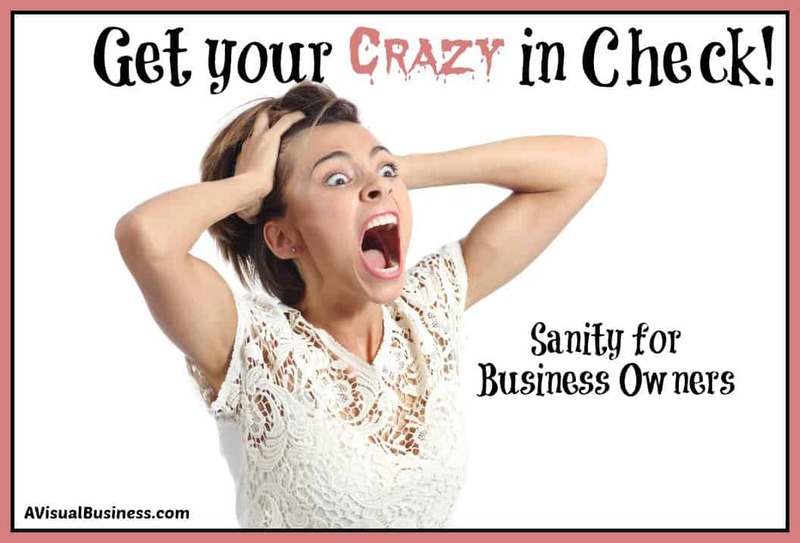 It’s hard Stacey… because as small biz owners, when we start… we must do it all in the same amount of time. These are all so helpful. Yep I definitely need routine in my life otherwise I’m wrecked! Thanks for sharing! Always the best information and a little Humor to make your personality shine through your writing. I resonated with the planning of the schedule, barbecue of the juggling a lot on my plate and my son. There are so many ways that your blog has helped me personally with buissness. Thank You! Awww, I am so glad Lori and thanks for chiming in again!